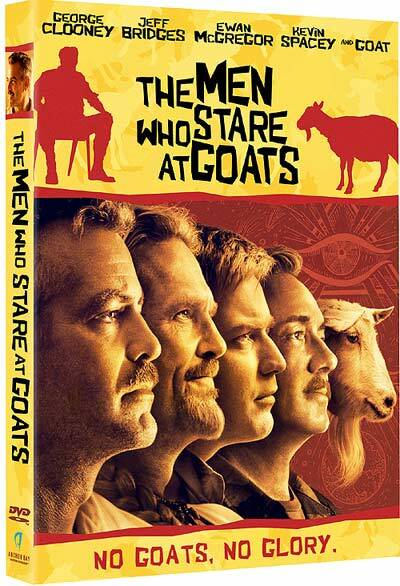 Miss Arafat: The Men Who Stare at Goats! Lyn Cassady: Once you understand the linkage between observation and reality then you begin to dance with invisibility. Lyn Cassady: No, it's not like camouflage.